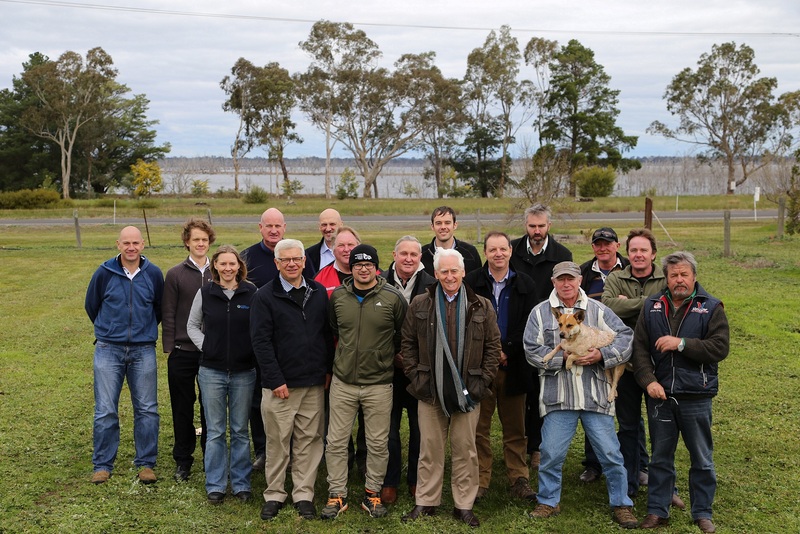 Implementing Chapter 7 of Water for Victoria; progress to September 2018. We are working with rural and regional communities to understand and document the health, social and economic values and benefits of water-based recreation. 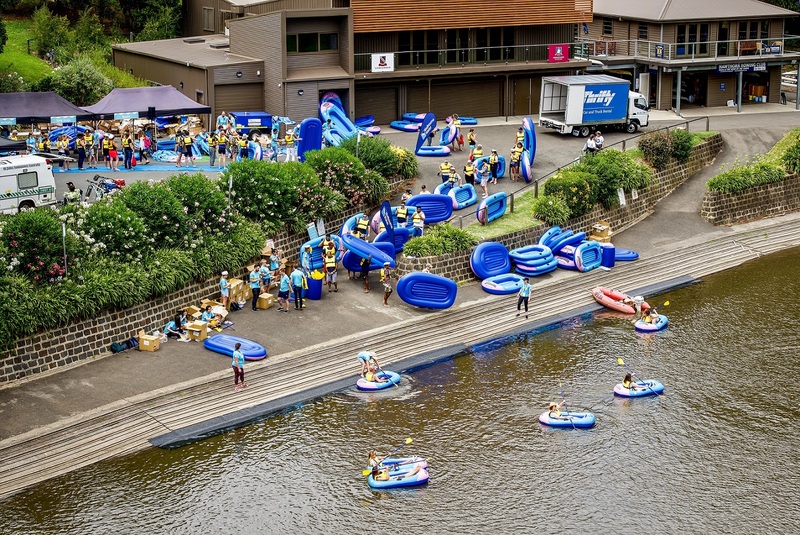 The Victorian Government is giving priority to works and projects that maximise opportunities for recreational activities on and around our waterways. To this end, waterway managers are being asked to consider recreational values in planning and decision making, and to provide better information to help people plan their recreational activities in the natural environment. Photo: Inflatable Regatta 2017. Courtesy: Melbourne Water. Water corporations recognise the importance of access to water storages for local communities and other stakeholders. Providing information to the public on recreational access and services, along with safety messaging, helps promote recreational use of our major water storages. Goulburn Murray Water, which manages public access at many water storages across northern Victoria, has developed a range of recreation guides providing information about water levels, boating, fishing and related activities and facilities. 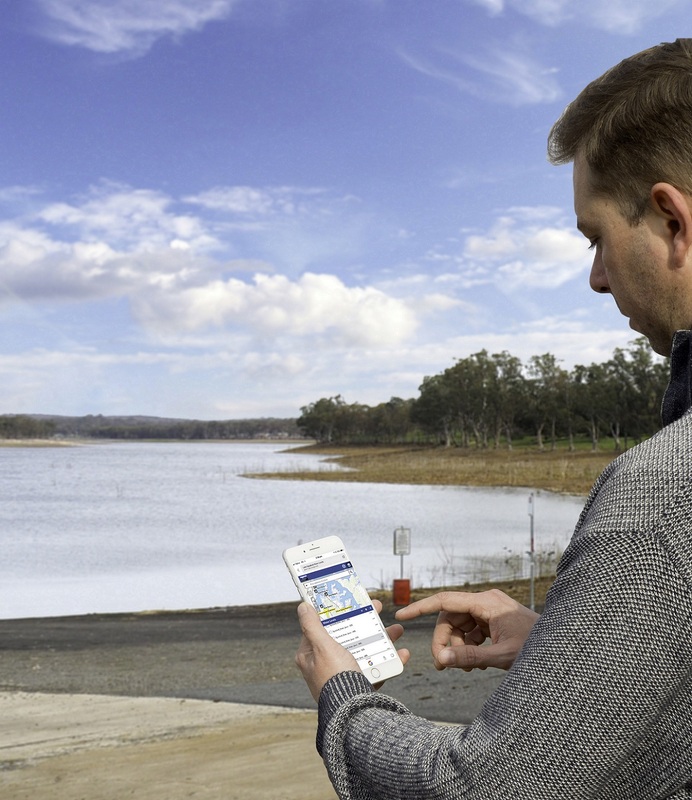 Interactive online maps are being progressively introduced, and are currently available for Lake Eppalock and Lake Eildon. The maps show where and how to access recreational opportunities, and the likely location of shorelines at a range of water levels. The maps also provide information about facilities such as picnic tables, toilets blocks, barbecue areas and boat ramps. They are proving hugely popular with recreational users. Photo: Vessel operator at Lake Eppalock using the GMW interactive map. Through Water for Victoria, we are expanding the ways in which we can identify, tap into and share the benefits of water. The water sector is seeking to engage in conversations with communities to better understand how people value water, and to find additional uses for water through more creative management of water assets. An example of this in action is at Toolondo Reservoir, south of Horsham, where increased inflows have been boosting one of Victoria’s premier trout fishing spots. A review of management rules at the Rocklands Reservoir has enabled the transfer of water to Toolondo when storage levels are sufficiently high. More than 10,000 megalitres of water has been transferred since the rule changes, resulting in reduced water temperatures at Toolondo in which trout are more likely to thrive. The new arrangements are drawing more recreational fishers to the lake, resulting in a boost to the local tourism industry and jobs in the region. Providing easier and safer access to water storages can lead to significant growth in community use and enjoyment of these important assets. An example of this has occurred at Blue Rock Lake in Gippsland, where recreational use has increased significantly since the introduction of new rules for boating, making it both more accessible and safer for the public. 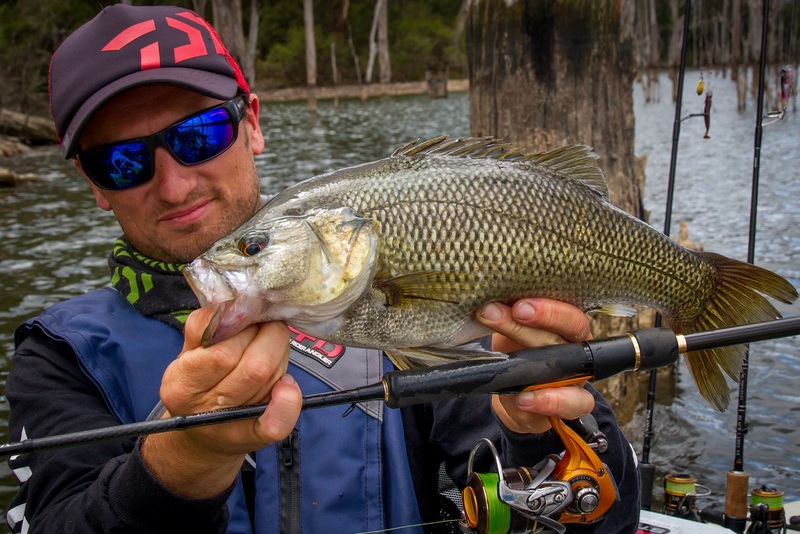 This has helped consolidate the lake’s status as a premier Australian Bass fishing destination. Under the ‘Target One Million’ Plan, Southern Rural Water worked with the local community, anglers, Gippsland Water and Transport Safety Victoria to remove limits on boat size and power, while restricting speed to 15 knots, and 5 knots in designated swimming and kayak zones. Since 2015, Blue Rock Angling Club has expanded its membership to more than 1000 people, and recreational users have continued to enjoy the lake’s quiet amenity. Local Landcare and community groups have also been involved in developing recreation walks along the foreshore. Another example of the benefits of improved access and investment in recreational facilities can be found near Aireys Inlet, on Victoria’s west coast. After connecting Aireys Inlet to the Geelong water supply system, Barwon Water worked with the community to transform the town’s former storage — Painkalac Reservoir — into a public asset. It now boasts a walking, horse riding and bicycle riding track, picnic facilities and educational signs, and has been stocked with 7000 native Estuary Perch for recreational fishing. After adopting community recommendations, Barwon Water is also regularly releasing environmental flows to boost the health of the Painkalac Creek downstream, which is being monitored through a Deakin University PhD project, focusing on the role citizen science plays in assessing the ecological response to environmental flows.